It’s incredible how much of a difference great scatter styling can make to your living space. Although some may argue that cushions serve no purpose, we beg to differ! There are no hard and fast rules here. It depends entirely on your own personal style, and requires you to be a little creative. 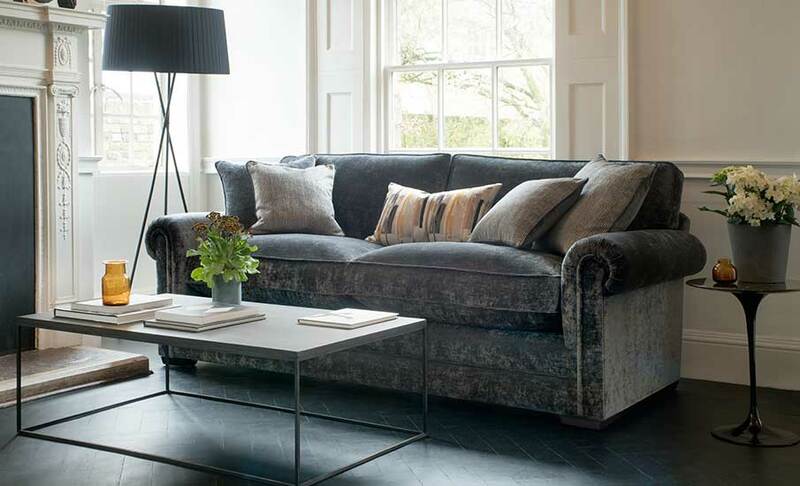 If your sofa has a narrow seat, like Hudson, this may call for one or two smaller cushions that act as an accent, using tonal colour palettes to enhance the look. You may find that, on occasion, using too many cushions can cause your space to look smaller than it is, but that doesn’t mean to say that you can’t mix and match with colours and scatter sizes regardless. Using less scatter cushions also allows you additional space on your sofa to curl up with a warm throw as the weather begins to cool. 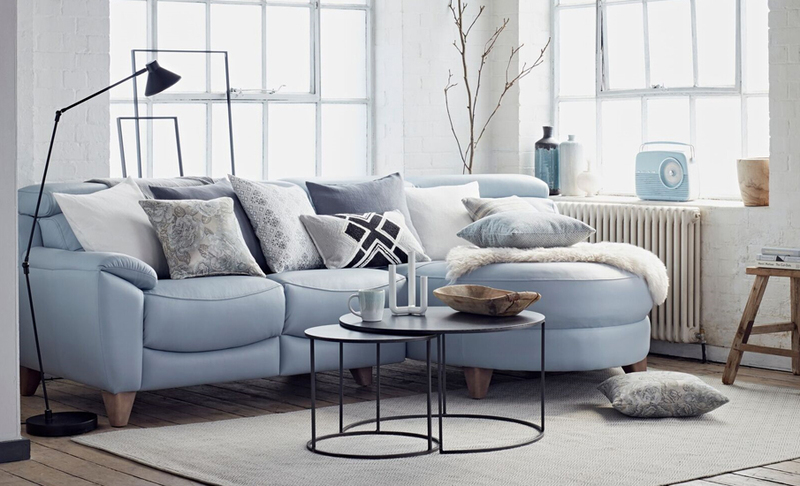 A deeper seat offers a more relaxed seating position and can hold plenty more cushions, allowing you free reign to experiment with various textures and patterns, and create that ultimate style statement. Above we used varying hues and tactile fabrics on our design 1702 chaise end sofa to create this look. Maintaining a neutral palette helped to create a tranquil space, perfect for a Sunday kip! One of the many advantages of scatter cushions is that they can be easily updated to reflect the latest styles, seasonal trends, and when you simply fancy a change. With our Canterbury Grand Sofa above, we’ve used scatters to bring together accent pieces throughout the scheme. Incorporating four simple accessories is relatively easy, and you’ve instantly transformed your look! Here we’ve used a bold vase, a couple of seasonal plants and a statement scatter to brighten the room. Scatter styling is all about you – so use it as a way to express your own personal style! 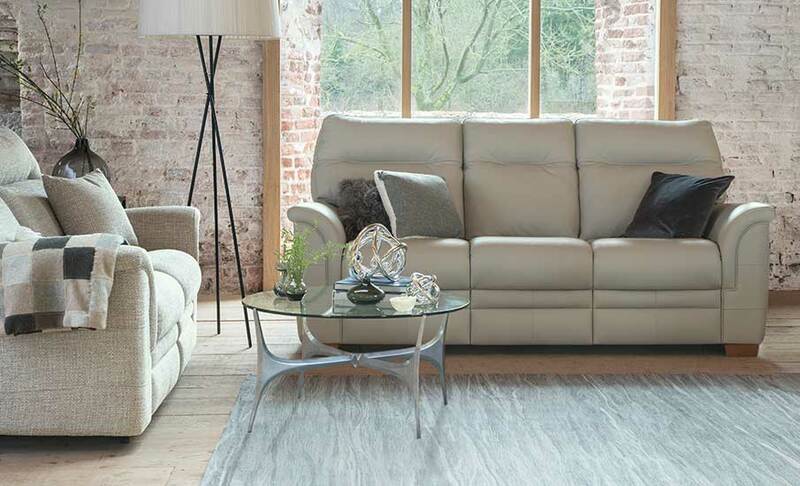 We’d love to hear your own top tips for sofa scatter styling! Make sure to share these with us on social media over the weekend.